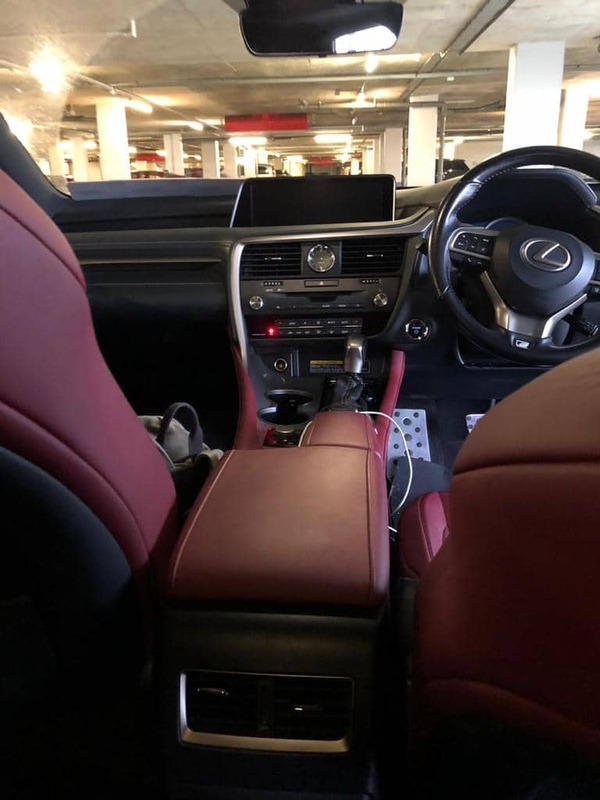 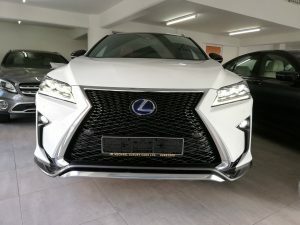 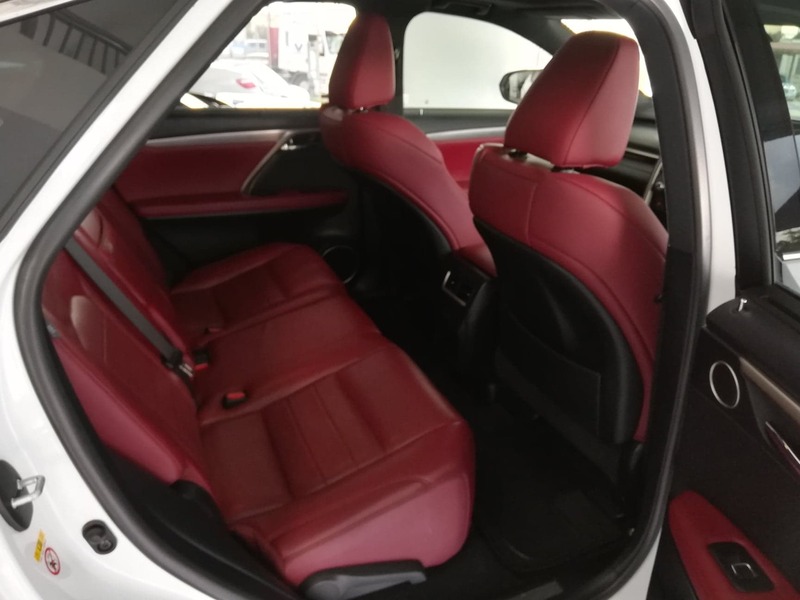 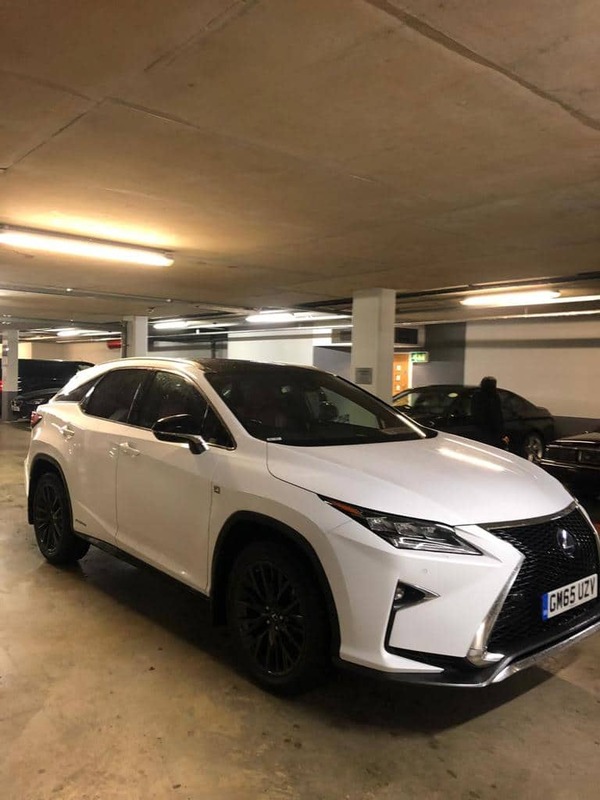 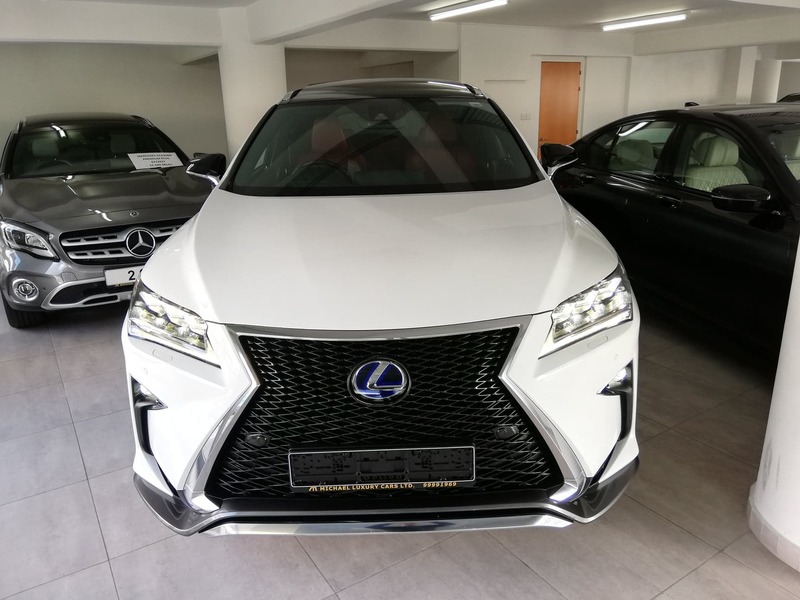 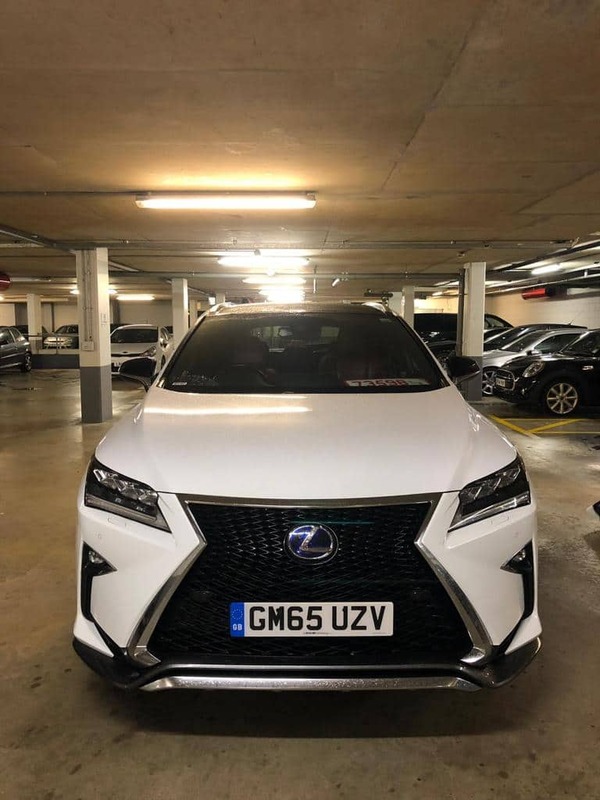 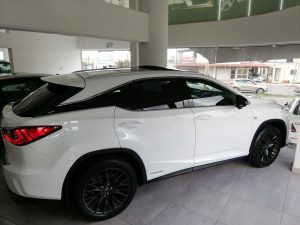 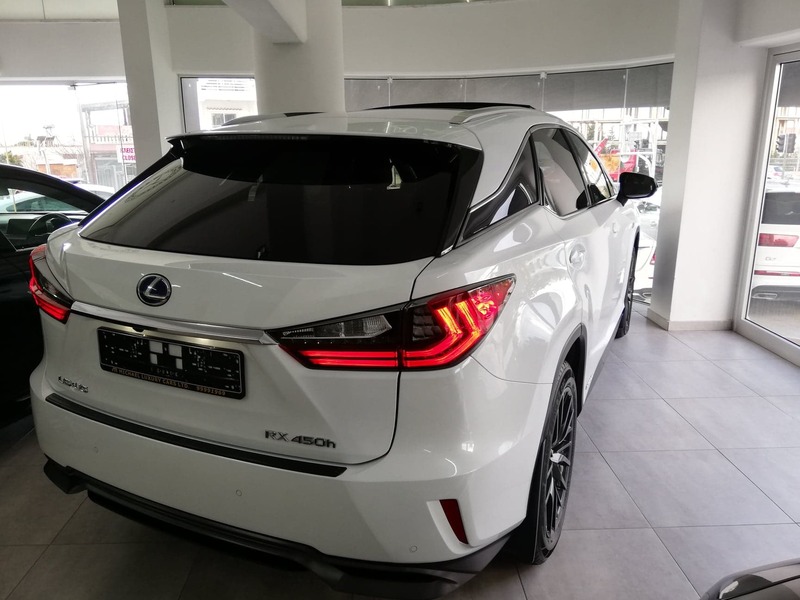 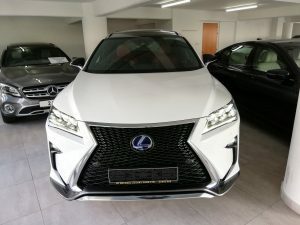 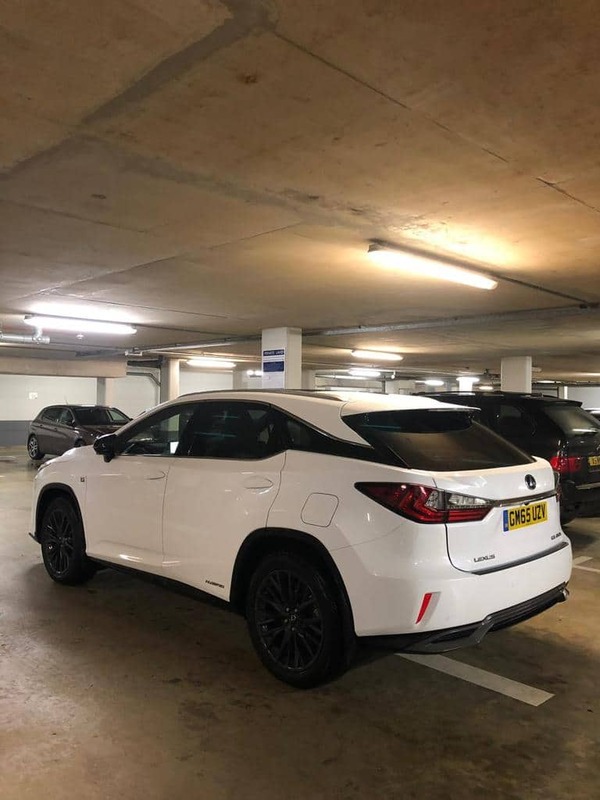 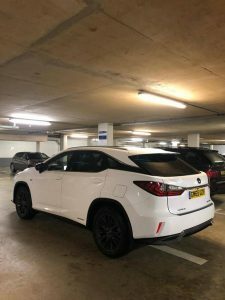 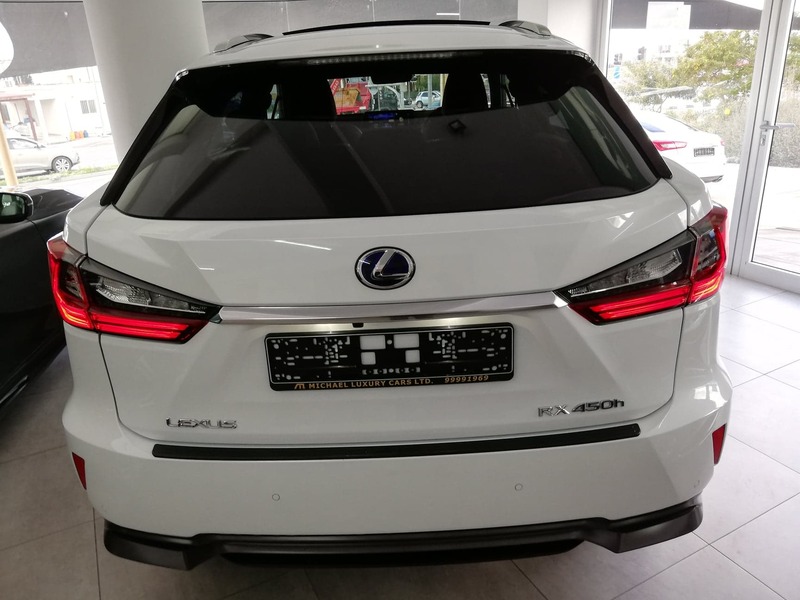 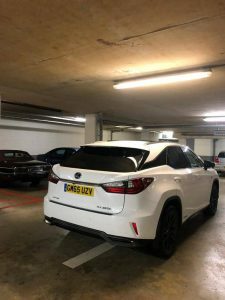 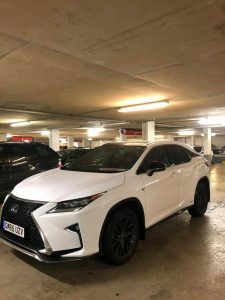 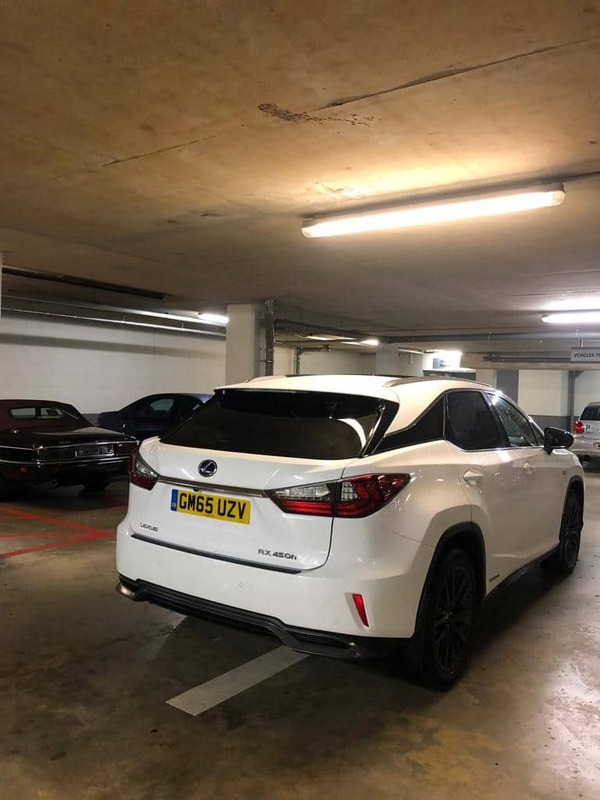 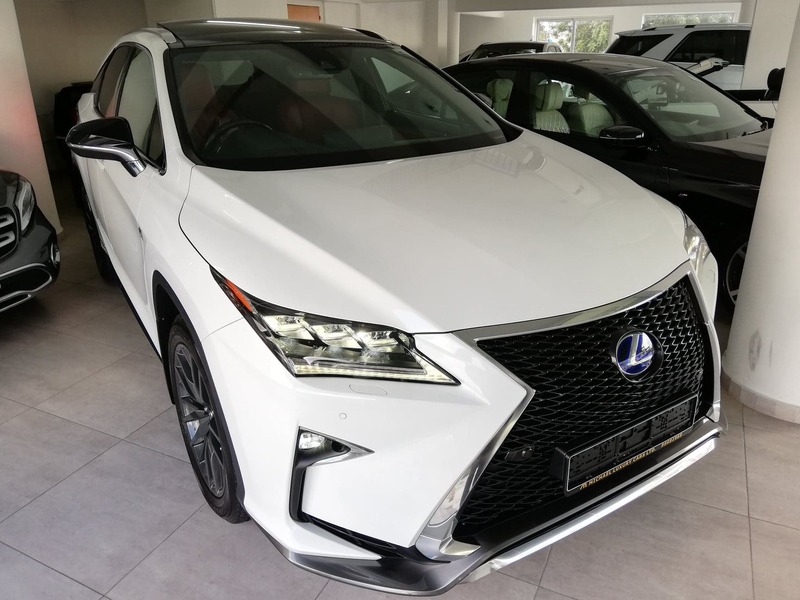 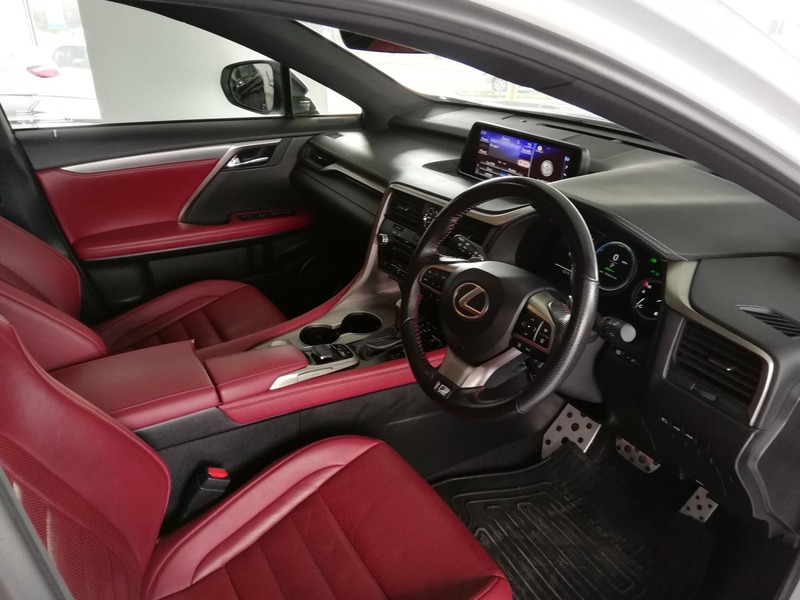 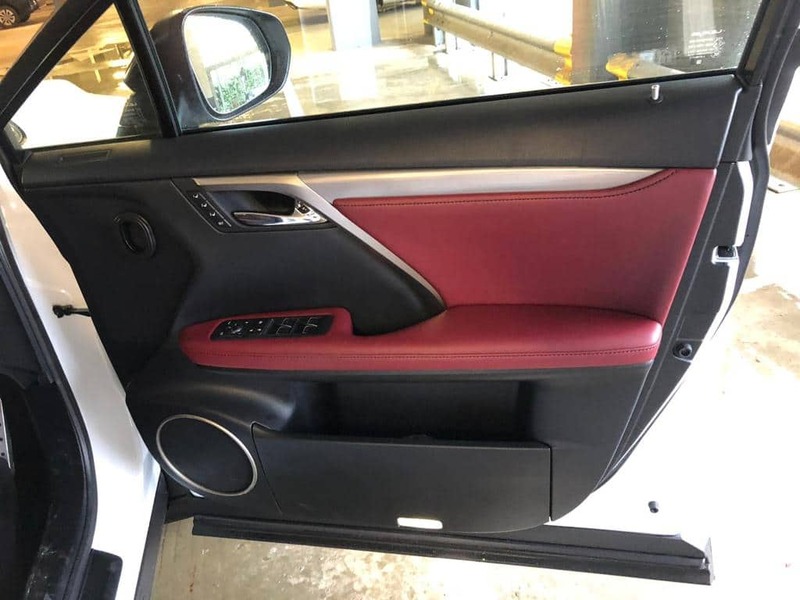 2016 RX 450 – F Sport model will please its fans due to the continued superb build quality, refined cabin finish and great comfort levels front and rear. 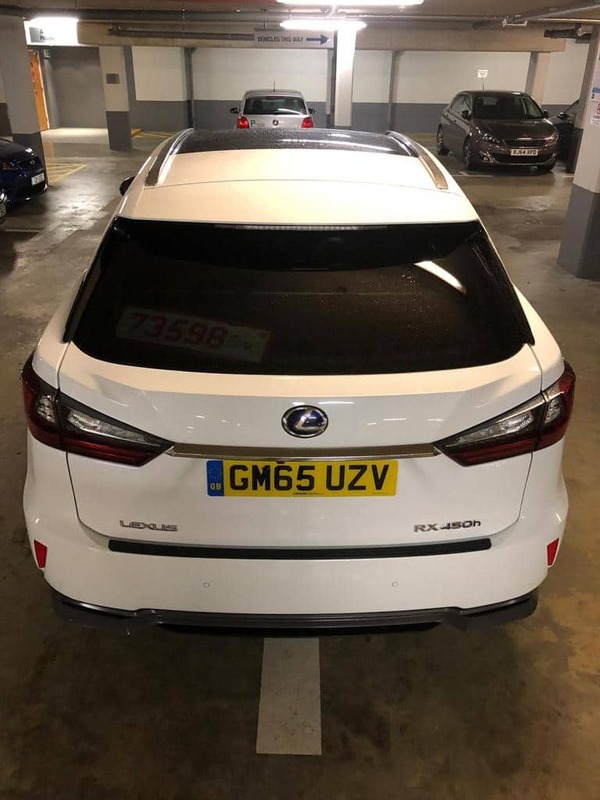 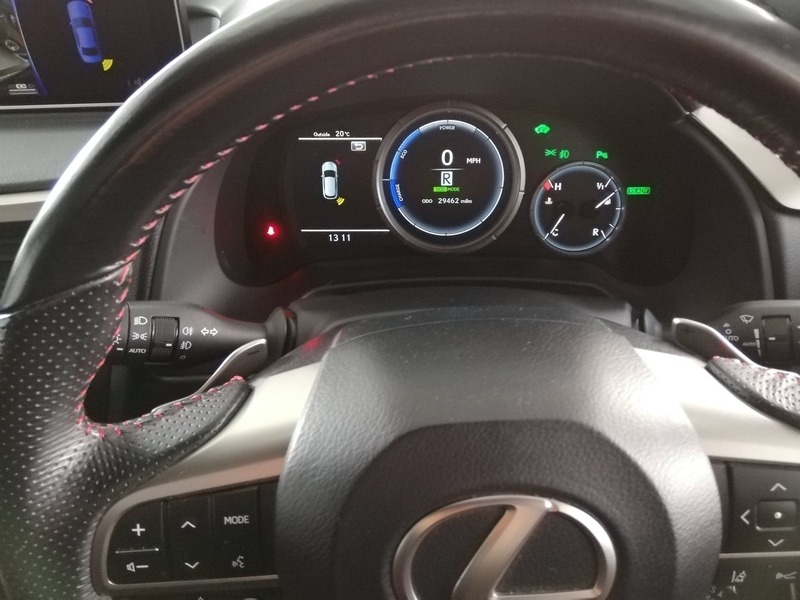 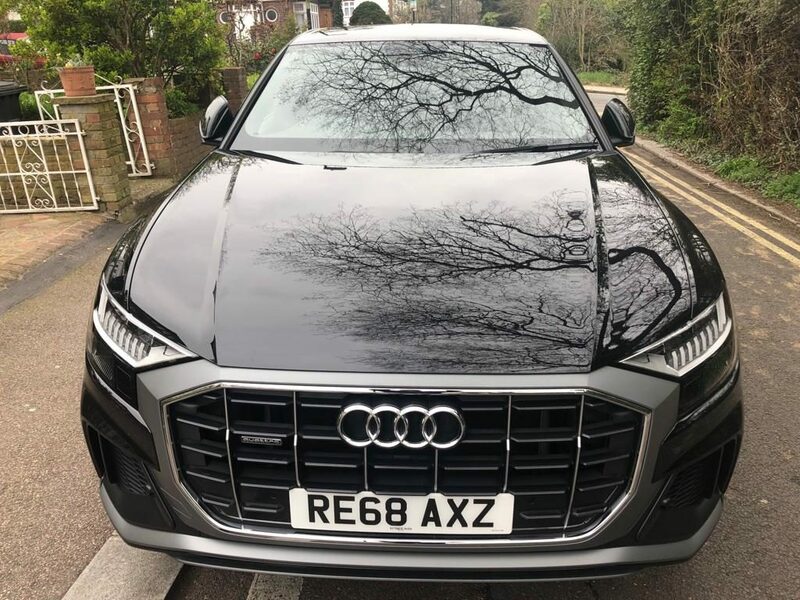 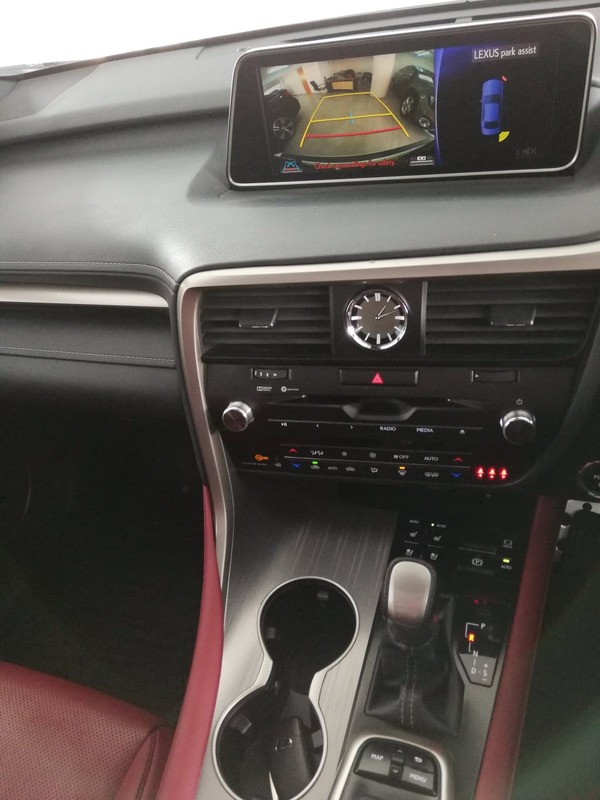 The full hybrid system is better than ever, not only making for a quiet and clean drive both in and out of the city, but also offering surprisingly good power and torque via both the electric motors and 3.5 V6 petrol engine, making for brisk acceleration when needed. 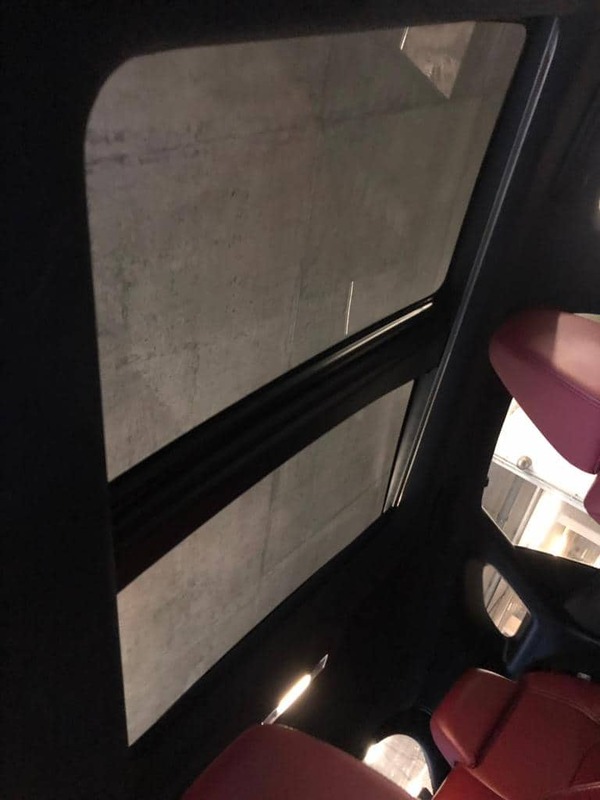 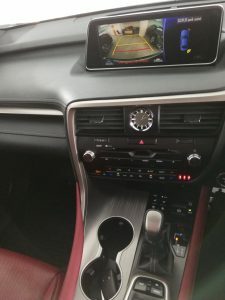 The drive and ride is again, very refined, and there’s almosto nothing not to like. 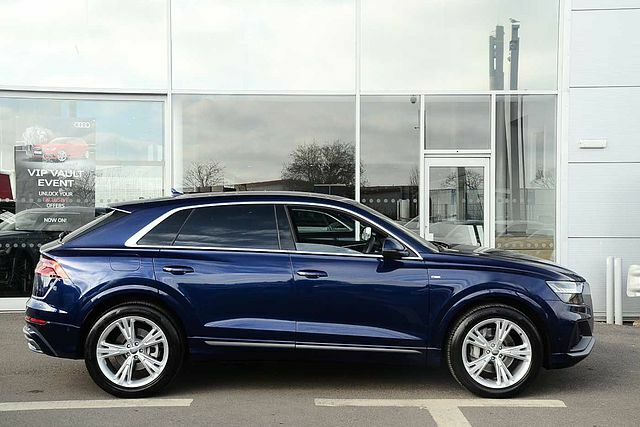 So, what does it take to turn a lumbering, two-tonne hybrid into anything resembling sporty? 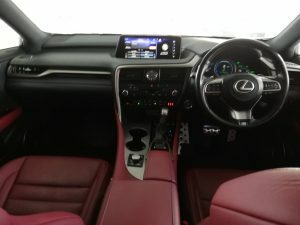 Well, attractive 20-inch alloy wheels and a unique front and rear bumper take care of the athletic look, while adaptive suspension, “sport-tuned” steering and selectable ‘Sports/Sports +’ driving modes ,packed with lots lots of extras. 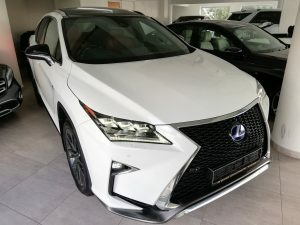 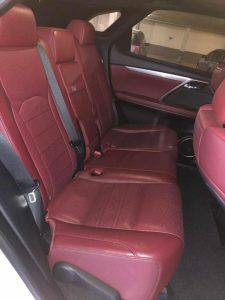 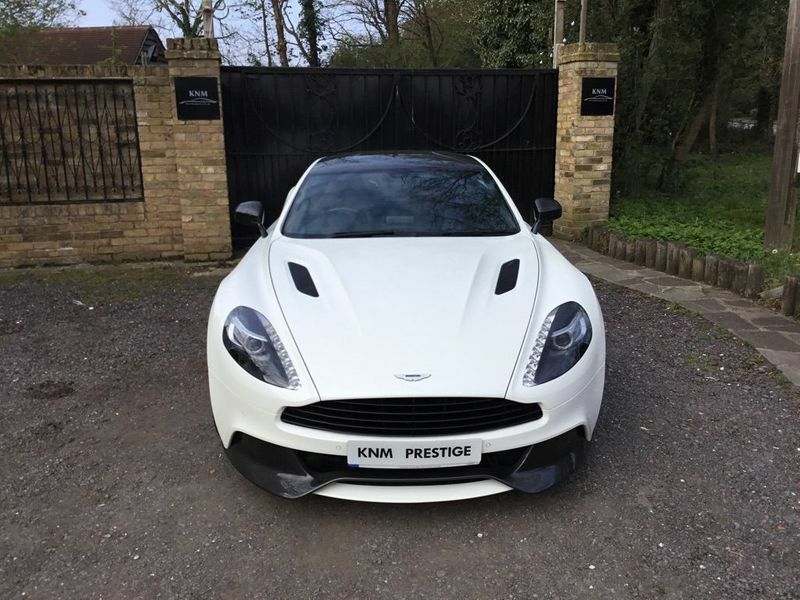 Book your appointment and test drive this unique vehicle !